It's exciting when you take charge of your finances and set up a budget. And it's crushing when you fail to stay within your budget after spending a lot of time and energy setting it up. You despair because you feel like you're failing at managing your money. The problem might not be your spending, but instead, your budget. Most of us forget to include several expenses when we create a budget. Most of these aren't frivolous expenses either. They're things we NEED. When they pop up in our daily lives, we have to spend the money, even though we didn't budget for them. In fact, there are at least a dozen items that most of us forget to budget for that are essential. 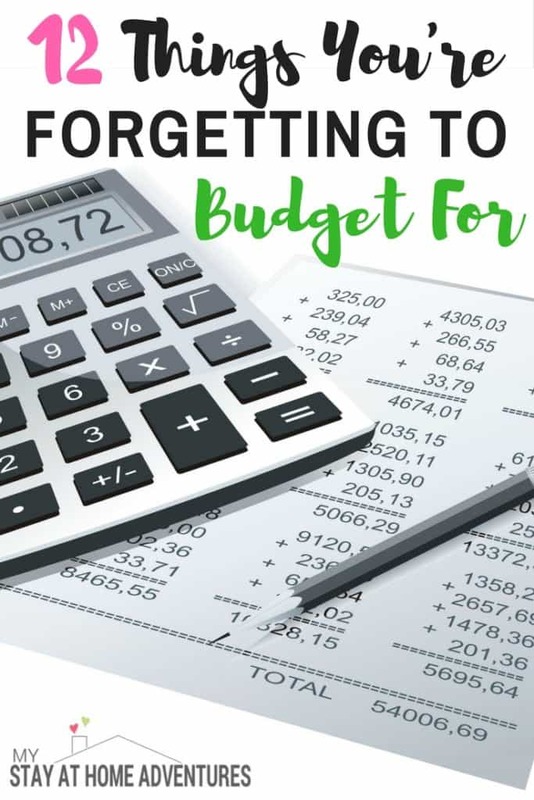 So if you find that you're having a hard time meeting your budget no matter how hard you've tried to cut back on unnecessary spending, double check and make sure you've included these items. Yes, ideally you would avoid impulse spending. However, items you pick up in the checkout lane are often items you need and will use but simply forgot to add to your shopping list. For example, I manage to keep hand sanitizer in my purse at all times thanks to the trial size bottles at the checkout counter. Likewise, this is how I manage to always have a lighter with butane in it since seeing them in the checkout line reminds me that the last time I used one, the flame was burning low. When we set up a budget, we typically create a monthly budget. 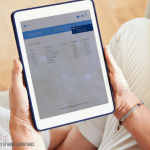 As a result, we tend to forget expenses that only pop up once a year like our car registrations and personal property taxes. Other annual expenses you might forget are subscriptions and membership dues. Many of us forget to include haircuts in our budget. Unless you get regular manicures and pedicures, you might forget those too. Occasional waxing? Hair and makeup for special events? 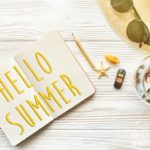 If you do any of these things throughout the year, remember to include them in your budget. 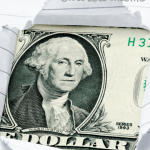 If you have to pay tuition for school, you've likely included it in your budget. But did you remember to include all of those other fees that you are charged throughout the year? Field trip fees, yearbook purchases, school pictures, and school dances are just a few of the expenses that add up during the school year. Many people I know have a Christmas budget. But what about all of those other gifts you give throughout the year? Have you budgeted for birthdays, weddings, graduation, teacher gifts and spontaneous gifts for friends or family who need a pick-me-up? Hopefully, you already have an emergency fund to cover unexpected expenses. It's always a good idea to build a small repair expense into your monthly budget anyway. Then, you can easily absorb minor expenses like a flat tire or clogged drain without tapping into your emergency fund. Since fees are usually hidden in financial statements, we rarely remember to include them in our budgets. For example, many investments charge a management fee. Some credit cards charge an annual fee. Don't let these hidden fees derail your budget. 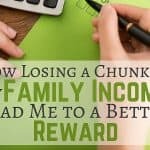 Make sure you include them as you plot out your finances. Unless you don't own a printer, you are likely forgetting to include the cost of ink and paper. Sadly, ink can be very expensive so when you run out your pocketbook takes a big hit! Be prepared by including this expense in your budget. Like printing supplies, we don't think about how much it costs us to mail and ship things. If you use snail mail at all for bills and correspondence, remember to include the cost of stamps and envelopes. If you ship gifts to friends and family, also include your packing supplies and shipping fees. Not many people forget to include major medical expenses and the cost of prescription drugs, but almost all of us neglect to budget for non-prescription medication. Since I like to keep a well-stocked medicine cabinet, this expense is always more than I expect. A few dollars here and there for allergy medicine, bandages, and cough drops adds up fast! Like non-prescription medicine, we often forget about other costs related to our health. Have you included your annual visit to the eye doctor along with the cost of prescription eyewear? Do you have a budget to cover fees associated with your semi-annual dentist visits (e.g. fillings and sealants)? Another medical expense you might be forgetting is health care for your pets. In addition to their annual check-ups, they have their own medication too (which can be pretty pricey!). For some reason, most of us substantially underestimate how much we spend on our pets. If you have pets, make sure you've budgeted for their visits to the vet, food, toys, and pet sitting or kenneling fees you incur when you travel. Ready to dig in and fine tune your budget? Grab my free printable budgeting worksheets. Or, check out these personal budgeting templates to find one that works well for you. 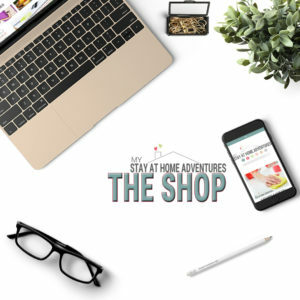 Once you've set up a realistic, comprehensive budget, check out all of the other budgeting articles here on My Stay at Home Adventures. 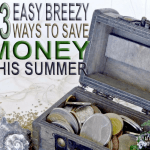 You'll find tips for saving money on groceries, entertainment, gift cards and more! 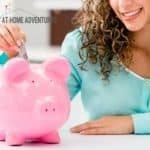 Your turn: You read 12 Common Items People Forget to Budget For what are your thoughts or tips you have for us? Share it with us!